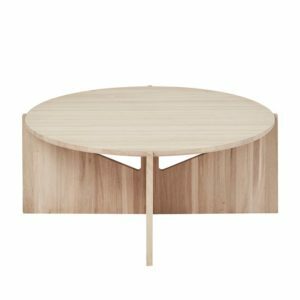 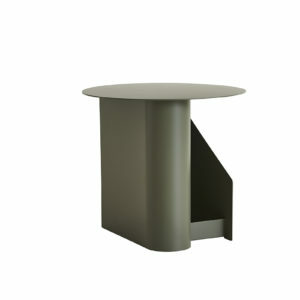 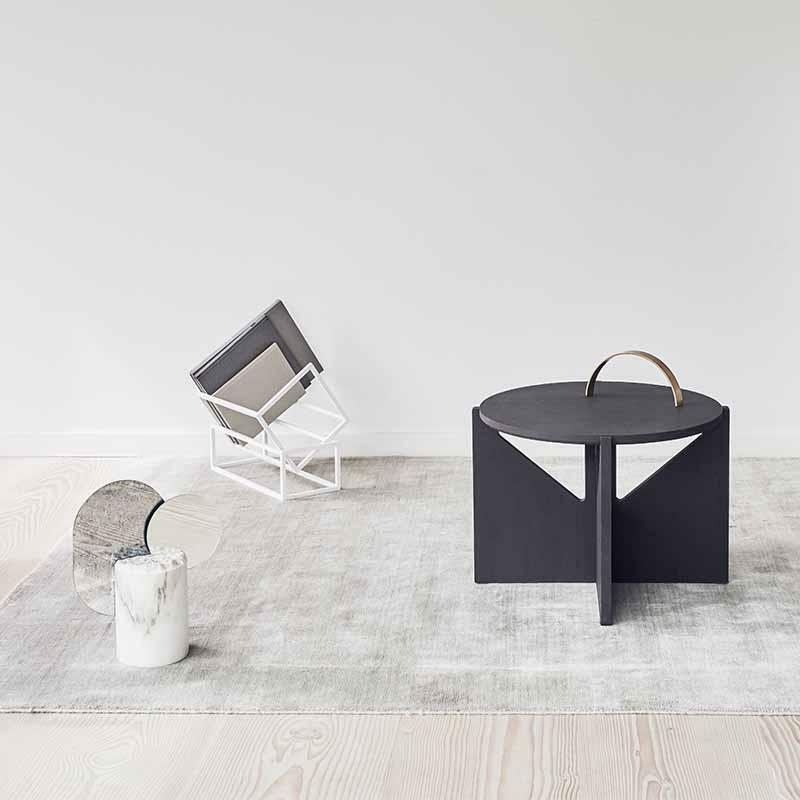 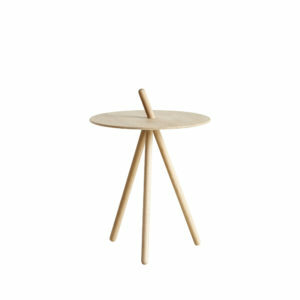 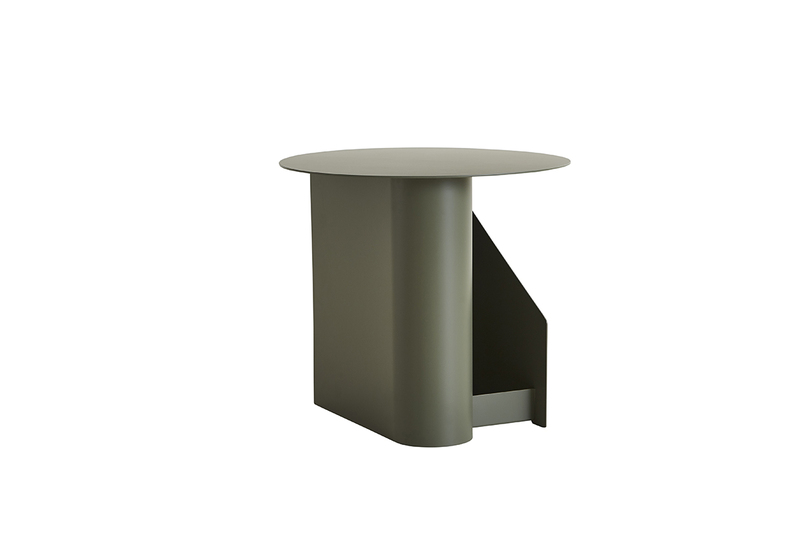 Designed as a classic side table from Kristina Dam. The table is the same design as the stool and XL table.Use it as a side table or to display your botanical collection or art pieces. 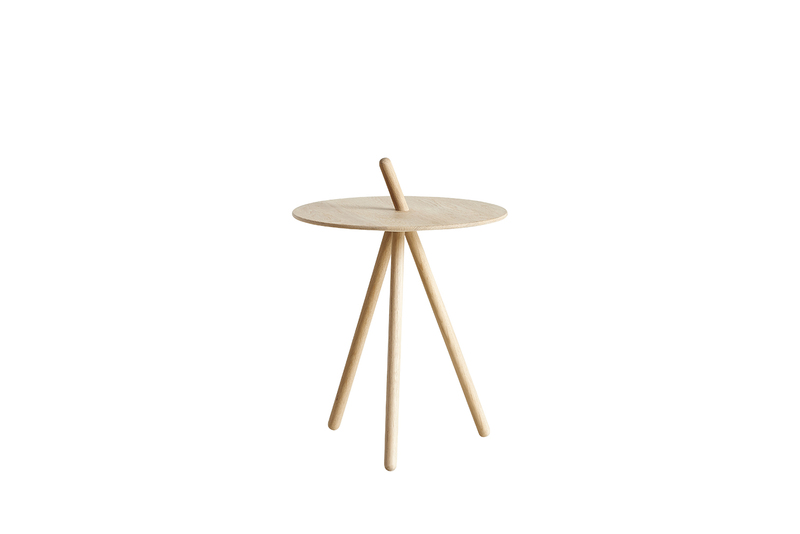 Flat packed and easy to assemble. 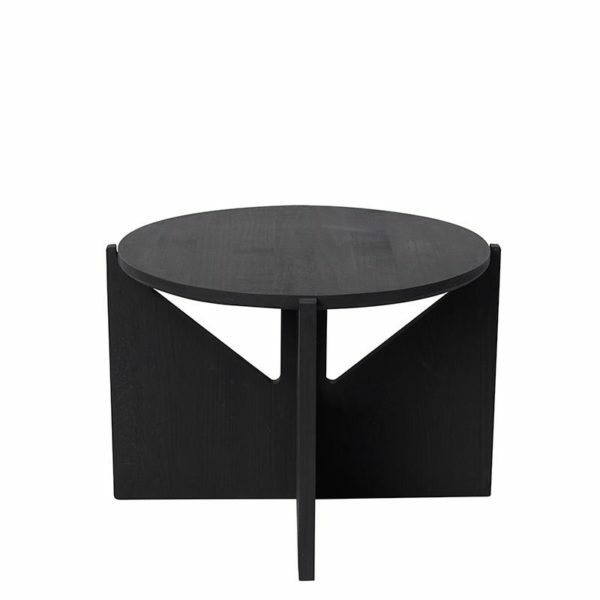 Available in oak or black.